Celebrate the birth of Jesus Christ at this wonderful community event! We would love to include any Nativities from around the world that you are willing to share. SET-UP: Wednesday, Dec 11th from 6-8pm or Thursday, Dec 12th from 8-10am. Bring your Nativities anytime during these hours and set them up to be displayed. * Please label all pieces of your Nativity. * Please no small children during set up or take down. * You will be setting up your own Nativities so they are displayed how you like them. Please take a picture of your Nativity placement before leaving set-up. * Your Nativity will be checked in and checked out during above times. We want them to go back to their correct homes safely. 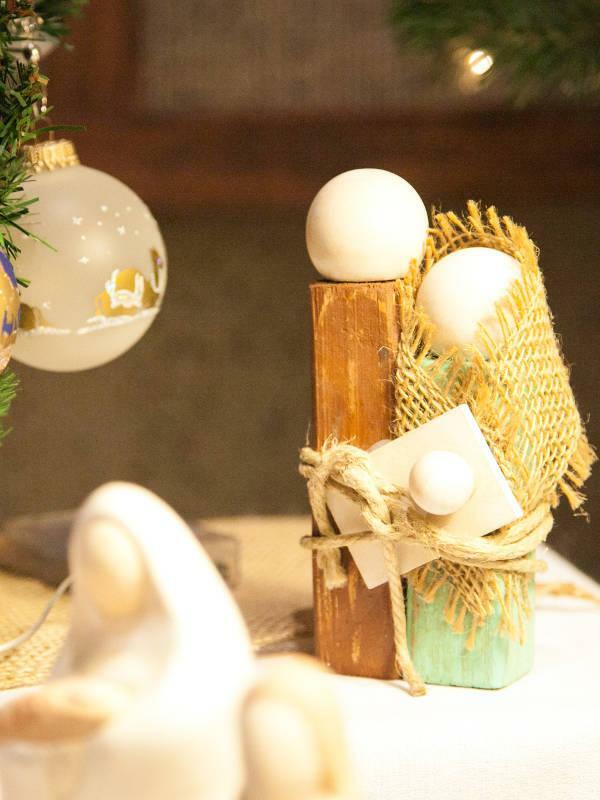 * During the event, stanchions will surround the display tables and ushers will watch over all Nativities. We’re also displaying outdoor Nativities. If you have one you feel comfortable setting up in front of the church building Wednesday and leaving until late Sunday night or early Monday morning, please let us know. To sign up, please go to https://www.signupgenius.com/go/70A0844A9AA23AA8-share or email FestivaloftheNativityPTC@gmail.com. Thank you for supporting this great community Christmas event celebrating the birth of our Savior!